We published four comparisons this week including two for upcoming models where we compared their specs to their top competitors. Let’s take a look at the results. The new Honda Passport hasn’t arrived on the market yet but we already know it will be a direct competitor to the Ford Edge. 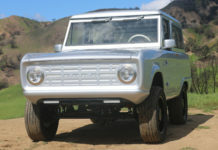 In quick spec comparison, we highlighted the Passport’s superior interior space and slightly better versatility while its engine also has more power. 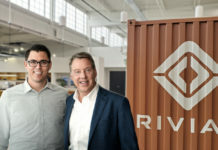 The big question will be pricing. We expect the Ford Edge to be more affordable than the Passport which will have quite a bit of standard equipment. If the Passport isn’t too expensive, it will be a very tough competitor for the Ford Edge. 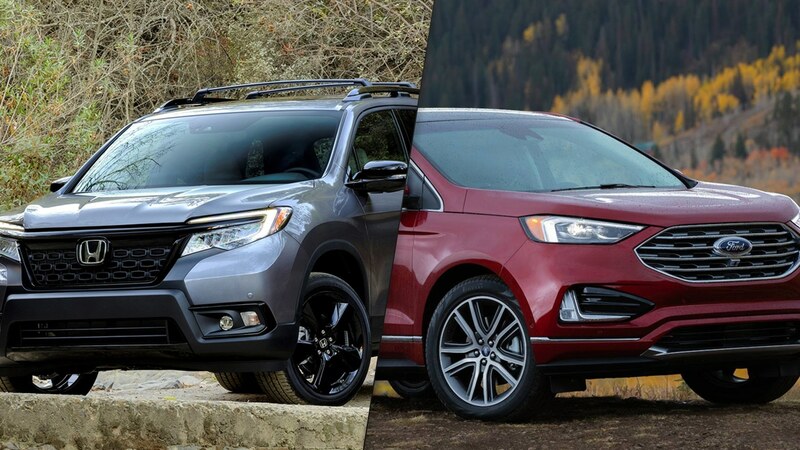 Check out the full Honda Passport vs Ford Edge comparison. This was a tough one as both the Toyota RAV4 and the Mazda CX-5 are very worthy compact sport utility vehicles. In his comparo Matt noted that the Mazda CX-5 was more fun to drive and had better value while the RAV4 was the more spacious and fuel-efficient of the two. In the end, he called it a tie although he would lean towards the RAV4 if he absolutely had to choose. 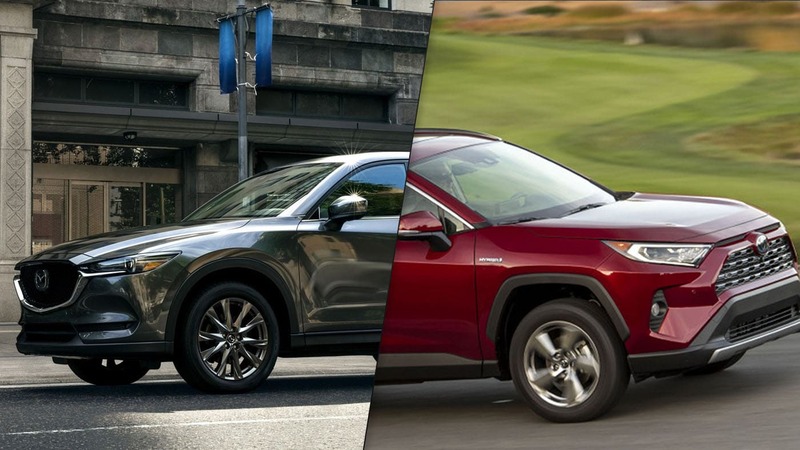 Check out the full Toyota RAV4 vs Mazda CX-5 comparison. 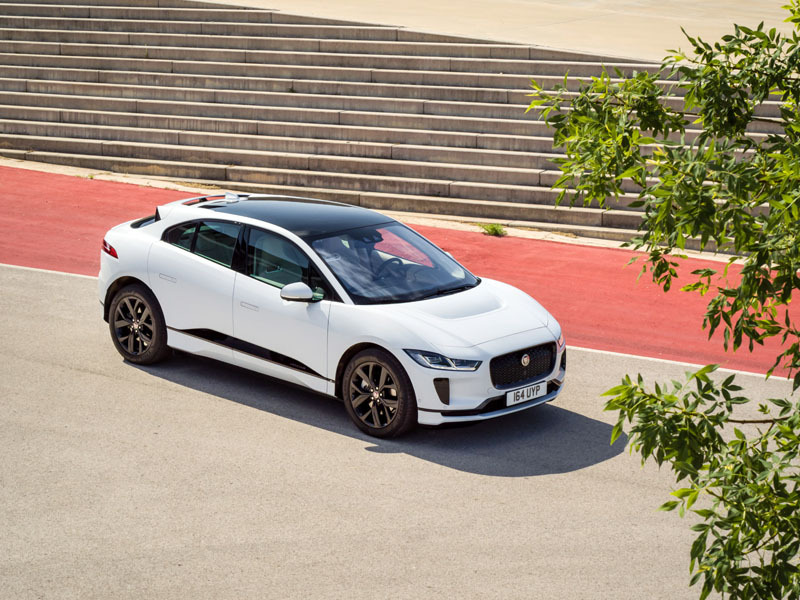 The 2019 Hyundai Kona is the latest subcompact SUV to hit the market and was recently named North American Utility Vehicle of The Year. 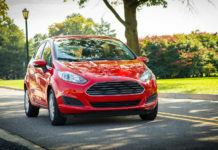 It’s the new kid on the block and one of the most significant new vehicles to enter the Canadian market this year given its segment and price range. 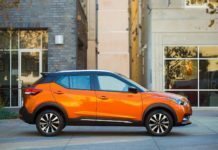 Both the Kona and the 2019 Mazda CX-3 are on the small side when it comes to interior space, but the Kona is the more versatile of the two. It also provides slightly better value although the CX-3 remains the more fun to drive of the two. In the end we went with the Kona although we’d happily get a CX-3 as well. Just remember that, again, they are not the most spacious options in this segment. 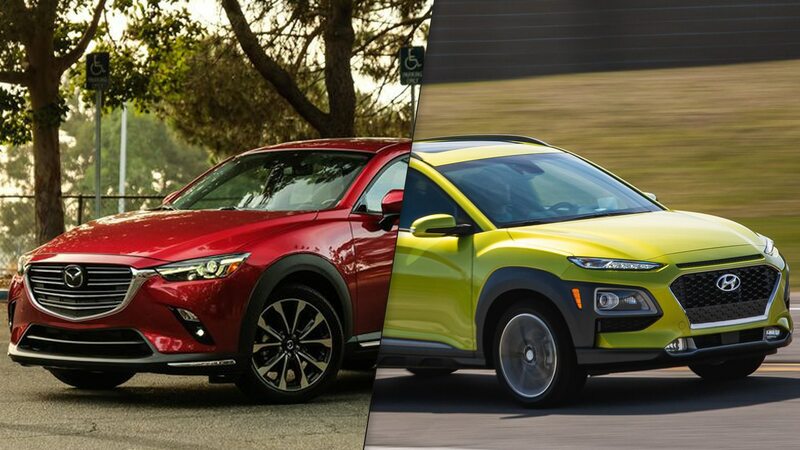 Check out the full 2019 Hyundai Kona vs 2019 Mazda CX-3 comparison. We did this one more for fun, honestly. 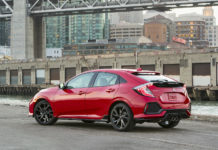 Still, as far as two-door coupes with only two seats aimed at tearing up a track go, the new 2020 Toyota Supra and the 2019 Chevrolet Corvette are among the best options you’ll have this year. Ultimately, these are two very different types of vehicles but they achieve essentially the same purpose which is to go fast. The Supra gets a 3.0-liter inline-six with 335 horsepower while the Corvette blasts a 6.2-liter V8 with 455 horsepower. If you want smooth finesse and precision, the Supra is probably the way to go. If you want everyone to know you’ve arrived and a 7-speed manual to give you full control over how your car behaves, the ‘Vette is tops on our list. 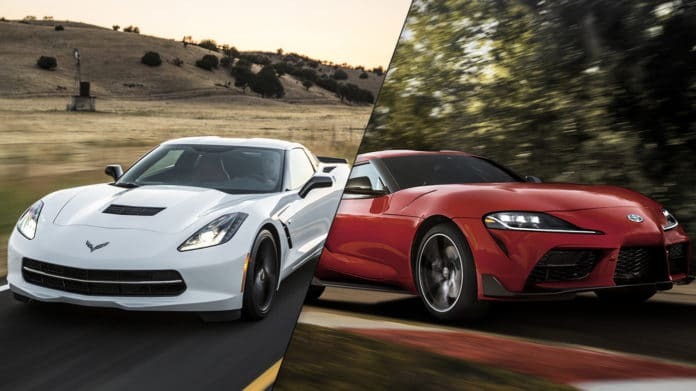 Check out the full 2020 Toyota Supra vs 2019 Chevrolet Corvette comparison.